or call Tash: 0431 494 773. Featuring "Brassica Bonanza!" and "Garlic Mania!" 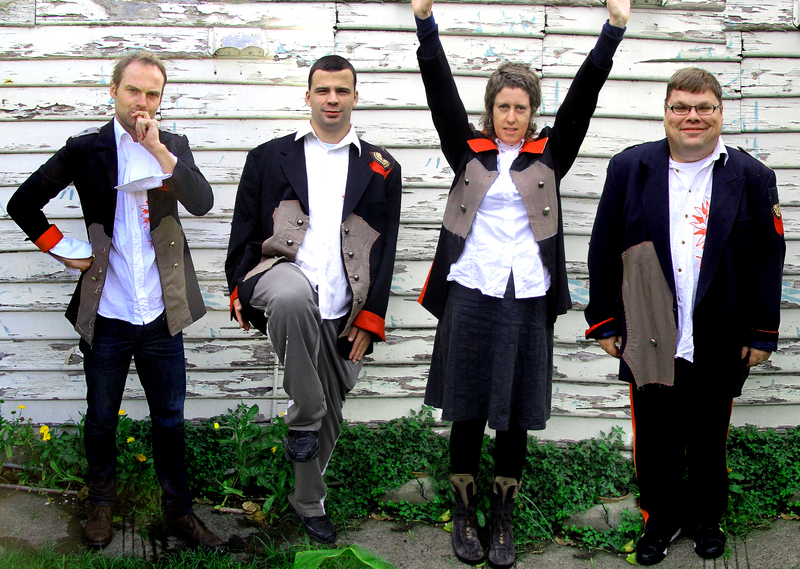 Melbourne band The Night Before Tomorrow have a habit of playing in unusual venues. These have included in a mechanics garage, in a laundrymat, in a tiny zine shop and Coburg swimming pool. And now at your local veggie swap! Audience comments over the last five years have included: "sounded like a Chinese Nirvana! ", "just like early Skyhooks!" and "I felt like I was in New York!" Scrumptous fresh cakes, coffee, tea and lunch served using ingredients sourced from the Peppertree Garden! SWAP TABLE - a place to share your garden's harvest and tips. PepperTree Place is a community powered social enterprise that provides a peaceful plant paradise right in the middle of Coburg. We have volunteer opportunities for regular weekly programs or special events throughout the year. We encourage everyone to attend using sustainable transport options like riding your bike, walking or catching public transport. Bus and tram stops at the corner of Bell St and Sydney Road and the Upfield Train line, Coburg stop, is a short 5 minute stroll away. 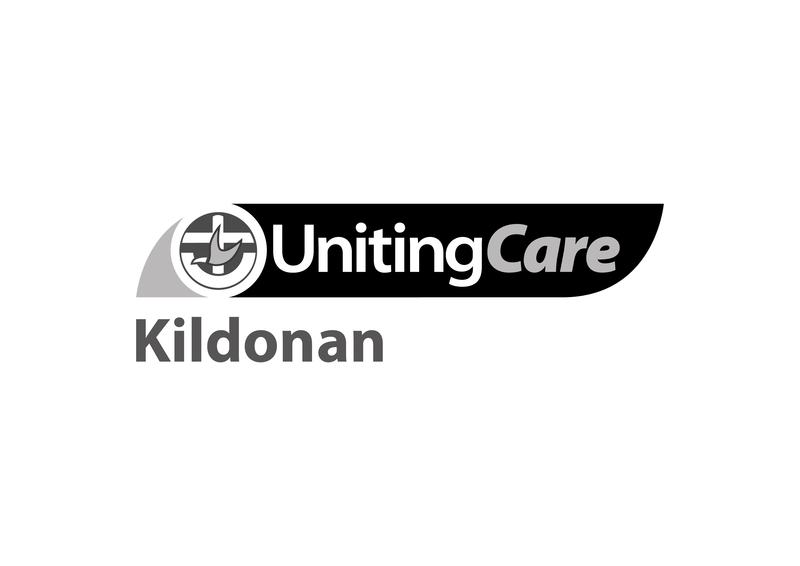 Copyright © 2015 Kildonan UnitingCare, All rights reserved. The Youth Food Movement is a national volunteer led organisation committed to fostering a strong desire in people to care about where their food comes from. We want to show young people their future in a fairer food system, whether that's as eaters, food producers or entrepreneurs. The food system should be easier to understand and so we want to provide a place where young people feel empowered to enquire into where their food comes from, be connected to those responsible for producing it and ask how we can continue to eat for a sustainable future. Support us to launch in Melbourne! Melbourne has an amazing community of fair food advocates and we want to participate in the conversation and open it up to new audiences. Sydney and Brisbane have both shown us how successful the Youth Food Movement can be, and the way we see it, Melbourne is long overdue. Help us start up YFM in Melbourne and join us in celebrating the launch. Youth Food Movement is launching its Melbourne chapter on Thursday 28th May over an evening of food, films & talks at Reel Food Night. The event will take place in Brunswick's Rubix Warehouse. Growing Food Project will also be screening alongside other treats. Watch this great little vid about how Grow It Local crowdsourced food from all over Melbourne for a community feast...then wish you'd been there! Grow It Local - Melbourne 2015 from SLF on Vimeo. 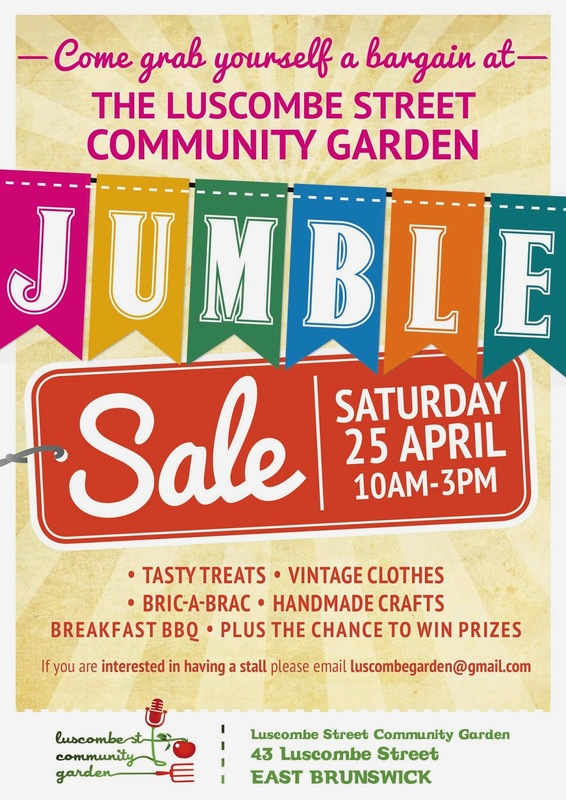 Following a year in hiatus, Luscombe Street Community Garden are happy to announce our community jumble sale is back! On Saturday the 25th of April Luscombe Street Community Garden will be the only place for bargain hunters and you can get involved! With winter just around the corner it's time to clean out your closets and make a bit of extra cash? We're inviting you to bring a trestle table, a clothing rack, a blanket or a suitcase to show off and sell your quality pre-loved goodies or crafty knick-knacks. If you have any questions or would like to reserve a stall contact us via Facebook personal message or drop us a note on the wall! Or email luscombegarden@gmail.com. Check there for more details and please do pass this on to any fashionable, bargain loving people you know.